Trada Casino Casino T&C's Apply. Trada Casino Terms and conditions Apply. 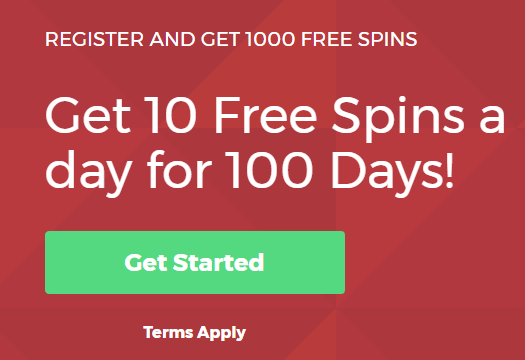 All Casinomeister members that have made at least one deposit at Trada Casino in the last 12 months are eligible to claim 20 no deposit free spins on Sharknado. To claim just send me a PM containing your TradaCasino email address, specifying whether you want to play them on desktop or mobile, and they will be applied within 24 hours! 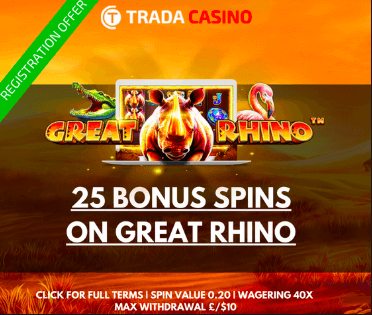 This offer is also available to non-depositors who have registered at Trada Casino but have never received a free bonus, again simply send me a PM and I will apply them to your account. 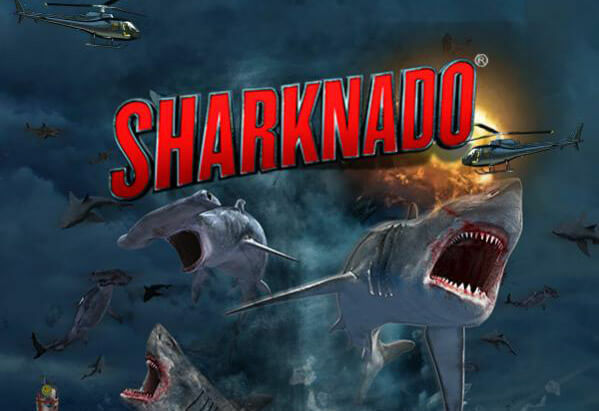 The Sharknado free spins have a value of 0.25 per spin. 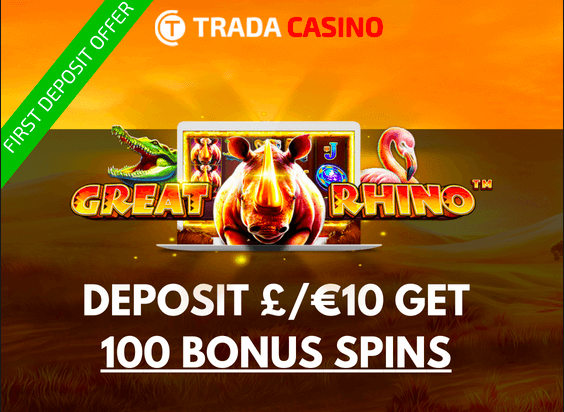 This offer is open to (i) TradaCasino depositors and (ii) Registered customers (non-depositors) who have never claimed a bonus at Trada Casino. There is a wagering requirement of 35x winnings associated with this offer. The maximum withdrawal associated with this offer is $200 for depositors and $100 for non-depositors. Make a deposit of £/$/€25 at Trada Casino between 1st – 7th March 2017 and you can claim 100 free spins on Sharknado. Simply use the code SHARKNADO100 on desktop, or SHARKNADO100M on mobile, when you make your deposit and the spins will be added automatically! 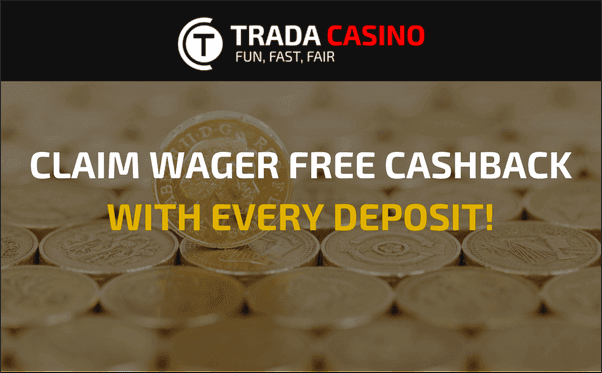 This offer is open to both new and existing depositors at Trada Casino. 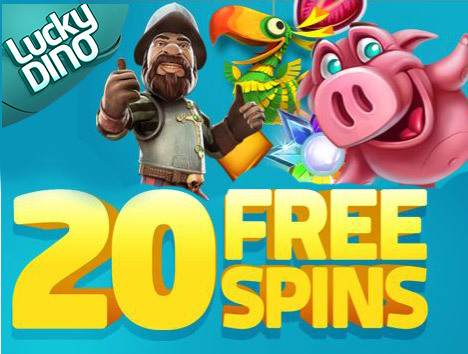 Free spins must be redeemed and winnings wagered 35x before a withdrawal will be permitted. For more detailed info: Sharkando Exclusive Promotion Forum Thread.